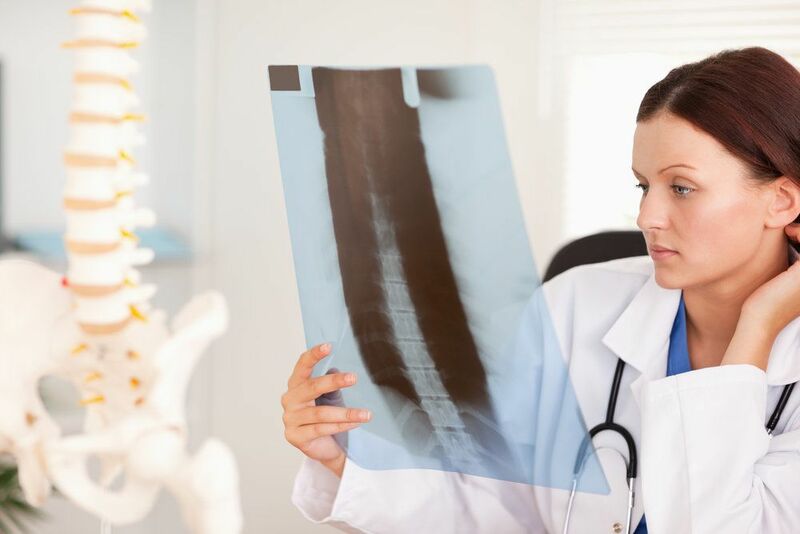 A spinal cord injury is one of the most serious kinds of injuries that a person can experience. In sever spinal cord injuries, the damage done can result in permanent loss of sensation and use of the extremities. Lives can be changed, and livelihoods lost. That's why it's so important to seek the help of experienced Brooklyn, NY catastrophic injury lawyers. At the law firm of Gary A. Zucker & Associates, we will fight for you and your loved ones following a life-changing injury. Some spinal cord injuries are the result of auto collisions or accidents on the job. Others are the result of an intentional attack or intentional harm. With this in mind, let's consider your legal options following a spinal cord injury caused by an act of violence. How Common Is Spinal Cord Injury from Acts of Violence? According to the Mayo Clinic, violent actions are the third leading cause of spinal cord injuries behind auto accidents and falls; around 12 percent of all spinal cord injuries are the result of violent acts. They most commonly occur in people in their 20s or 30s. It's estimated that 80 percent of people who experience a spinal cord injury from a violent act are male. The damage done to the back and spine can vary, and this does not account for other injuries that affect different parts of the body in addition to the spine. The nature of the spinal cord injury sustained can vary. Some injuries may result in compression of the spinal cord, which can affect the strength, use, and sensation in your limbs/extremities. Other spinal cord injuries may result in partial paralysis/lower body paralysis (paraplegia) or total paralysis (quadriplegia). Whatever the nature of the injury may be, spinal cord damage can lead to long-term or even permanent challenges with mobility and performing everyday activities. These kinds of injuries can impact your quality of life and the lives of your loved ones. Following an attack, the victim of the act of violence can pursue a legal claim to obtain damages from their attacker. This is a civil lawsuit separate from pressing criminal charges. In such civil cases, the plaintiff will seek legal compensation from the attacker to cover various losses associated with the spinal cord injury. Compensatory Damages – Compensatory damages are meant to cover financial and material losses associated with an injury. This could include medical expenses, lost earning and future wages, damage to property, and emotional pain and suffering. Punitive Damages – Punitive damages go beyond the scope of compensatory damages. These are intended to punish the attacker for their act of violence. These damages are often determined by considering the evidence of the case and noting monetary awards in similar civil cases. As part of the legal process, a plaintiff may be offered a legal settlement before the case goes to trial. The settlement awarded may not be as much as the damages that are sought, though it does guarantee a monetary award in the case. Your catastrophic injury lawyer can help you determine if it's in your best interests to accept a settlement rather than going to trial. To learn more about your legal options following a spinal cord injury, we encourage you to contact our experienced catastrophic injury lawyers. The attorneys of Gary A. Zucker & Associates will fight diligently for you and your loved ones at every stage of your case.